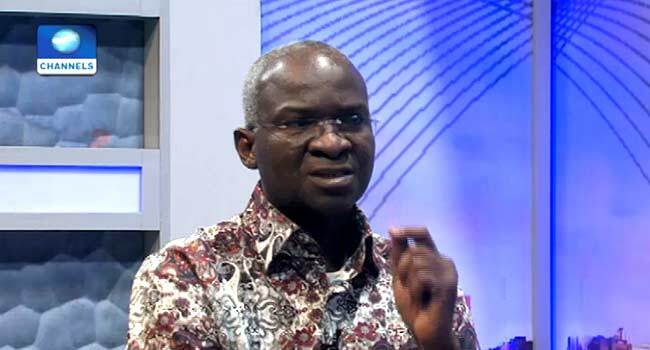 Socio-Economic Rights and Accountability Project (SERAP) has asked Babatunde Fashola to provide names and details of contractors and companies that allegedly collected money for electricity projects but failed to execute any projects, starting from the return of democracy in 1999 to 2018. SERAP in a Freedom of Information request to the Minister of Power, Works and Housing urged him to release a report regarding the contractors who have failed to meet the terms of contracts they signed within the period in focus. According to SERAP, the call comes amid allegations and claims by former Nigeria’s Vice President Atiku Abubakar. The group said the Presidential Candidate of the PDP recently stirred dust over some “contractors who were given some contracts for power projects and were paid hundred percent upfront, but did not get the projects executed.